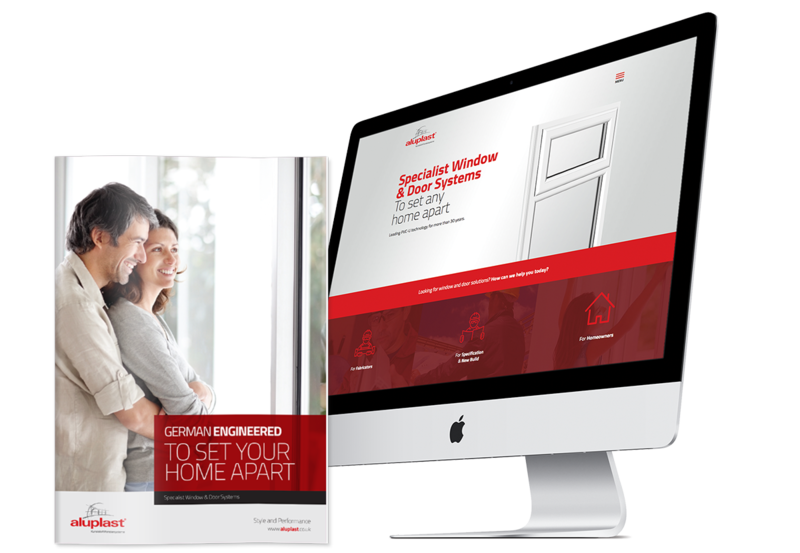 The UK division of Aluplast, a German based PVC windows systems supplier asked us to take on and improve upon the European brochure and website for the UK market. German based Aluplast is one of Europe’s largest PVC windows systems suppliers, with a 250m Euro turnover. The UK & Ireland division operates as a separate arm and felt the marketing collateral available from Germany was not ideal. 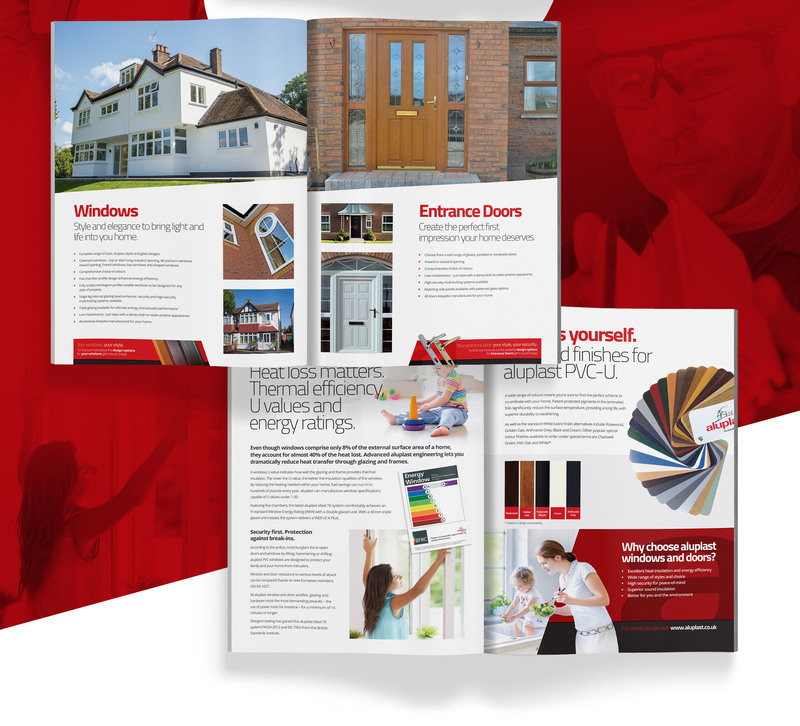 The MD was an old client from back in his days at Wendland Roof Solutions and he asked us to work on delivering materials for the UK because of our experience in the industry. Maintaining the corporate identity was important, to ensure support at a corporate level for aluplast UK ‘going it alone’ on marketing. 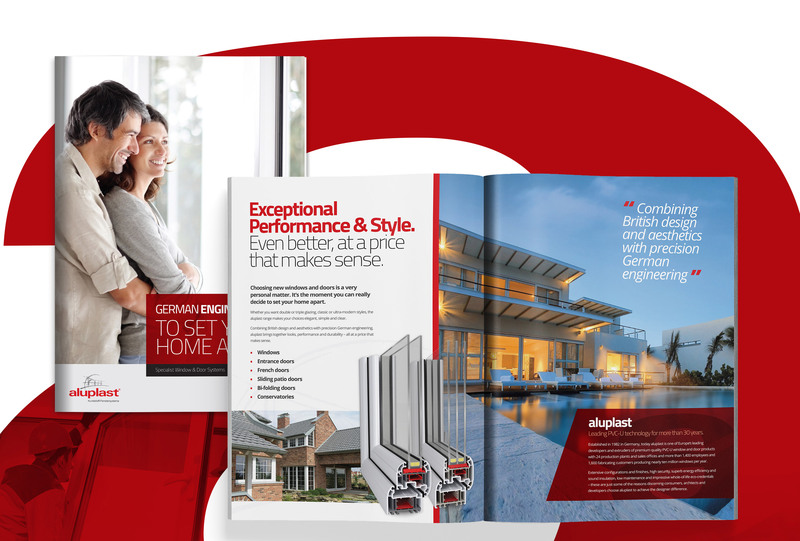 Creating a new consumer brochure for their growing fabricator customer base and a new responsive website were the priorities – the first of many initiatives in the UK. 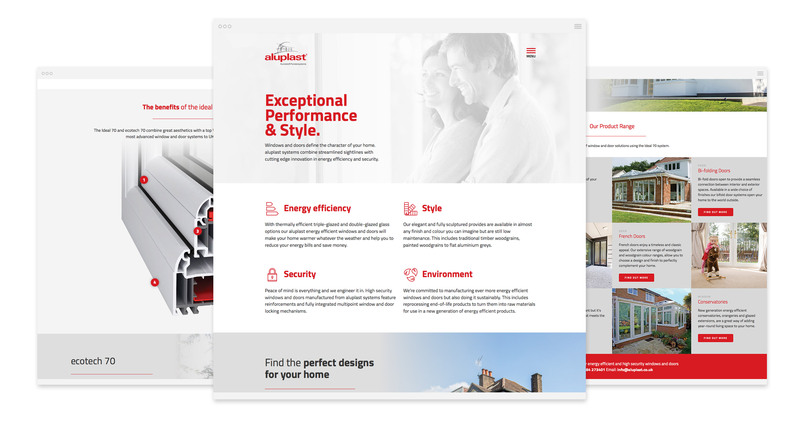 The task was to create a website to aid conversion of trade fabricators from their current system provider to aluplast and allow them access to technical and corporate information. To appeal to the trade fabricator, the site needs to succinctly cover the benefits of becoming a fabricator partner, how aluplast manage the switch over, their service and technical support and of course, the features and benefits of the aluplast product range. Having worked with The Lines Group before, I know what they can do. I wanted an agency to work for me in the UK and Lines were my first port of call. I’m really pleased with what they've delivered for us, on and off line.